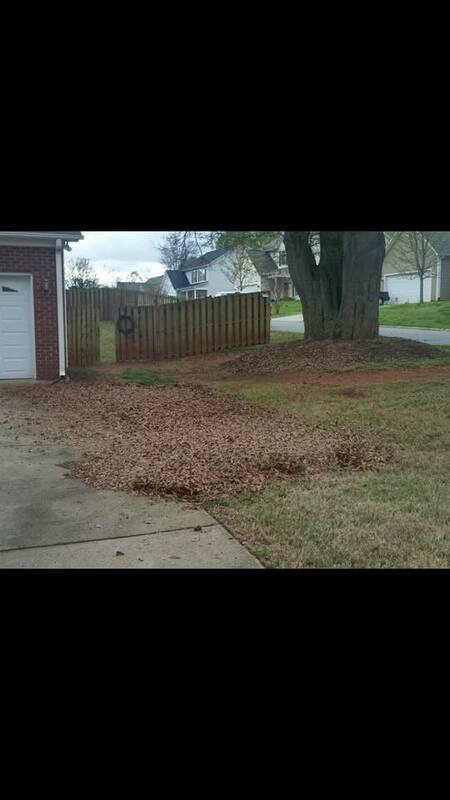 At Advance Lawn Care, we appreciate and value our customers with a 100% guarantee of customer satisfaction. 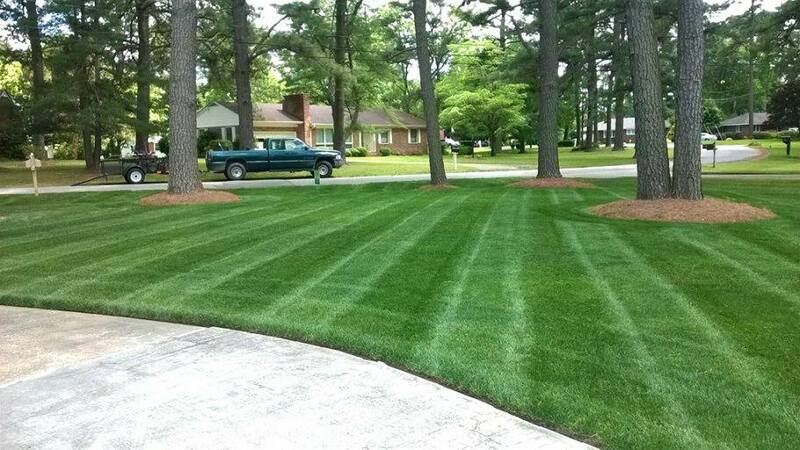 Since 1999, Advance Lawn Care has been exceeding client’s expectations. 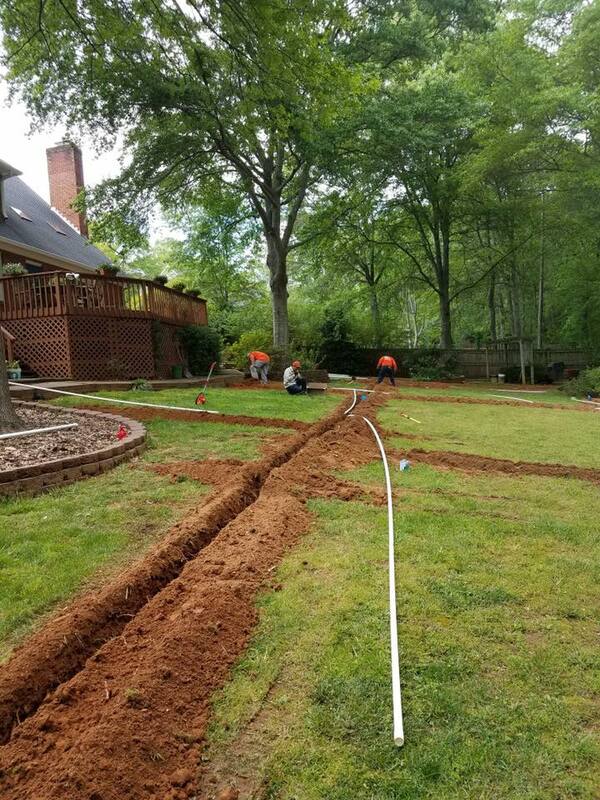 While serving customers in Greenville, and Spartanburg South Carolina, Advance Lawn Care has designed, installed, and maintained several hundred landscape projects that vary in size. 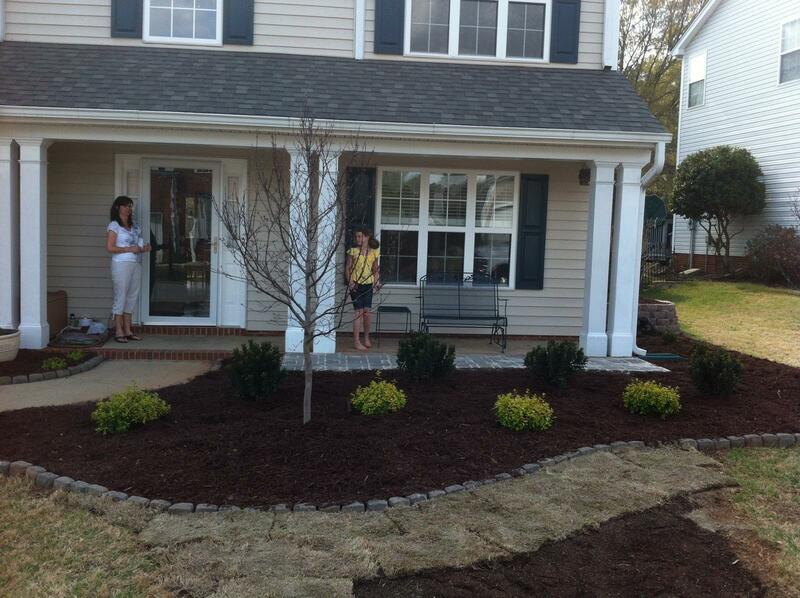 If you are looking for reliable landscape company, you’ve come to the right place. 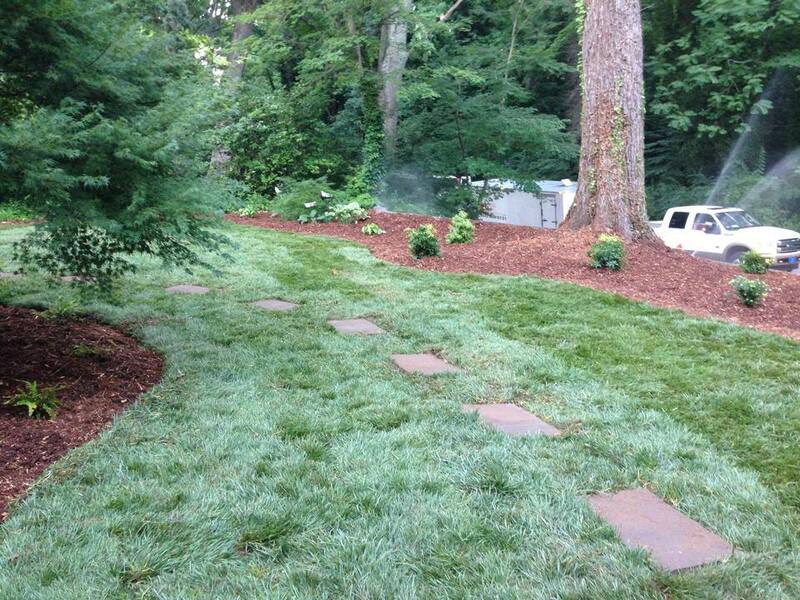 Advance Lawn Care is a business-licensed, insured, and bondable landscaping company located in Spartanburg, S.C. We provide design, construction, and maintenance of all your landscape needs. 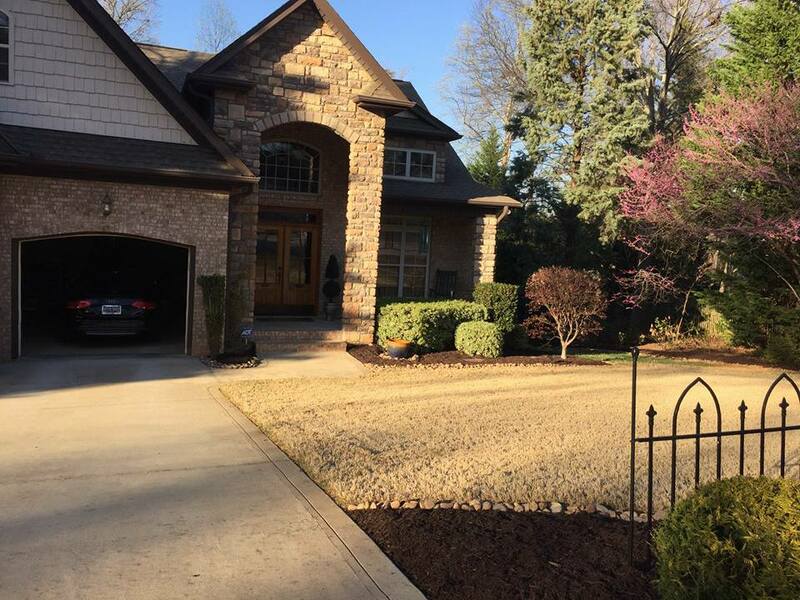 For over 18 years, we have been providing high quality services to residential and commercial properties. We have an extensive list of satisfied customers who keep on recommending our services to their friends, relatives and associates. 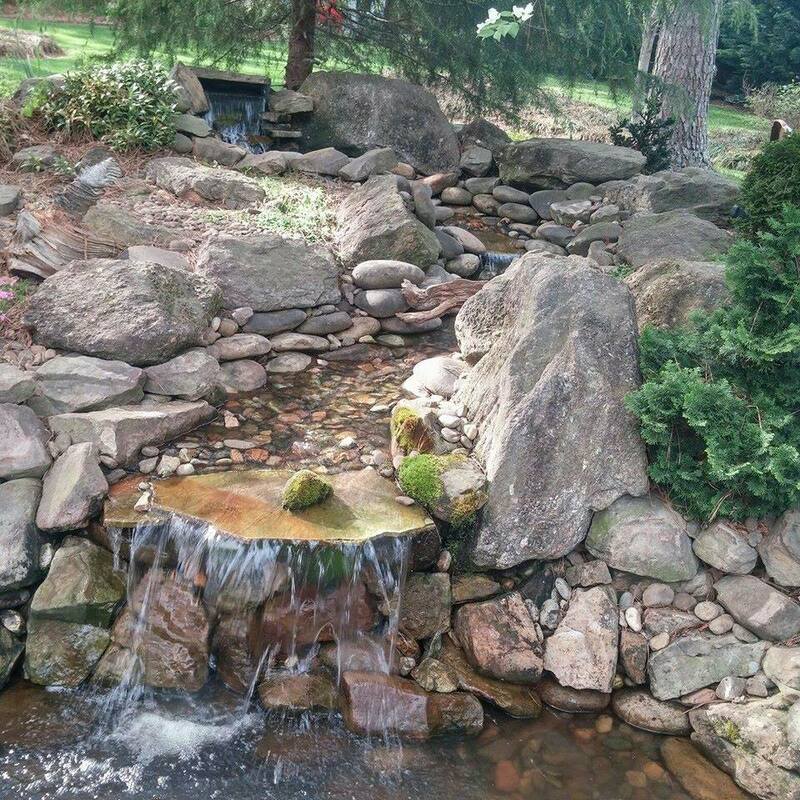 We have a team of highly knowledgeable and experienced landscaping professionals with over 150 years combined experience. 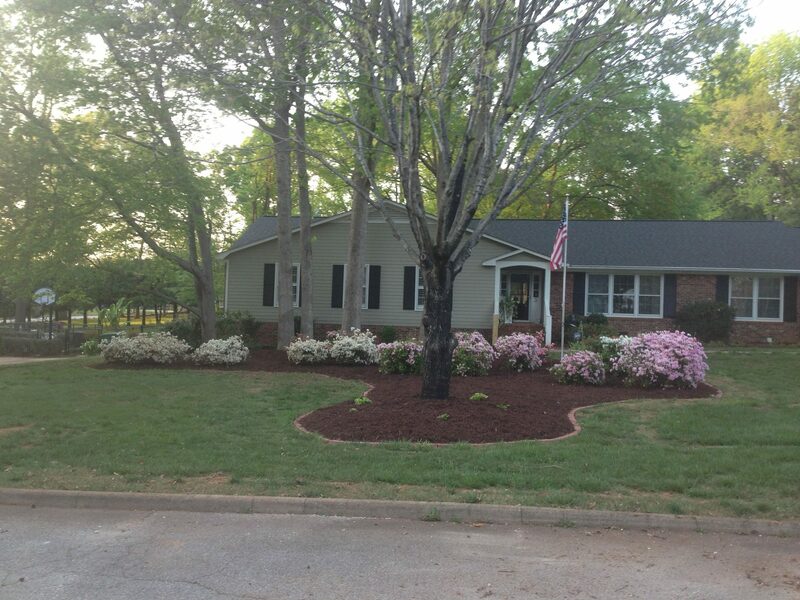 Landscaping is an investment. 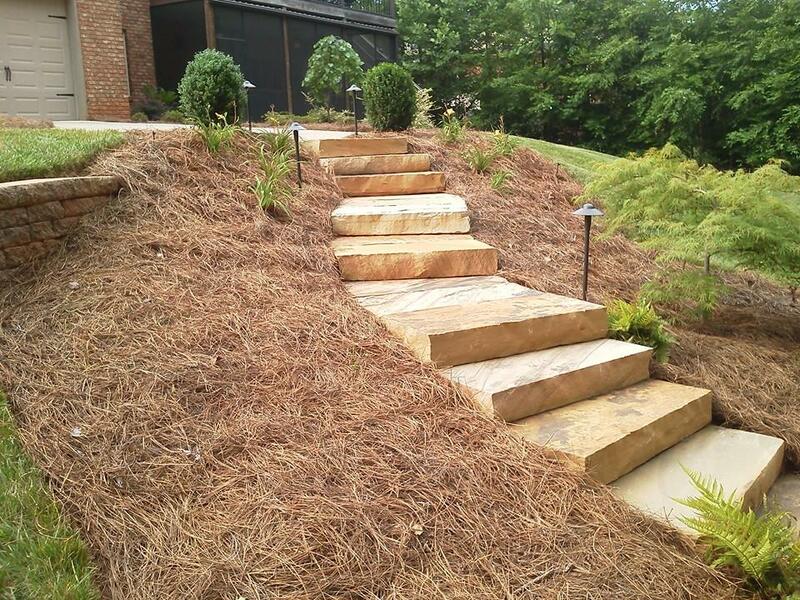 A properly maintained landscape enhances the beauty of your yard and ultimately increases the value of the property. 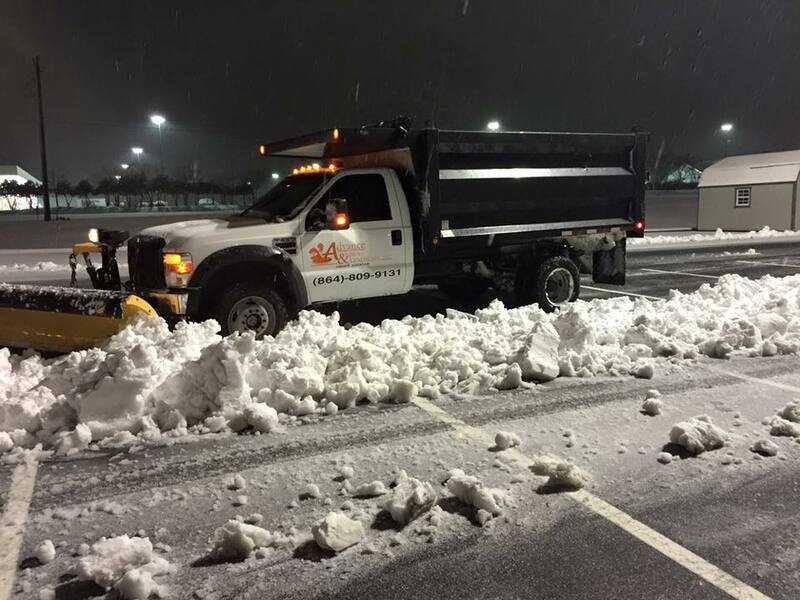 That is why it’s important to hire a team of experienced professionals who can provide the necessary services to ensure the greatest return on your investment. 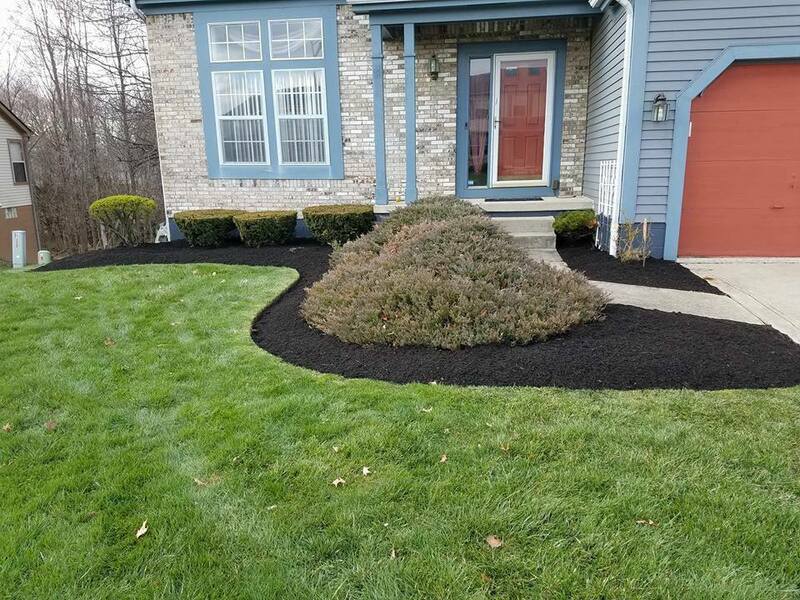 At Advance Lawn Care, we provide a wide variety of landscape services, including landscape design, landscape maintenance, irrigation installation and repair, paver patios, grading & leveling, retaining walls, water features, landscape illumination and pressure washing. 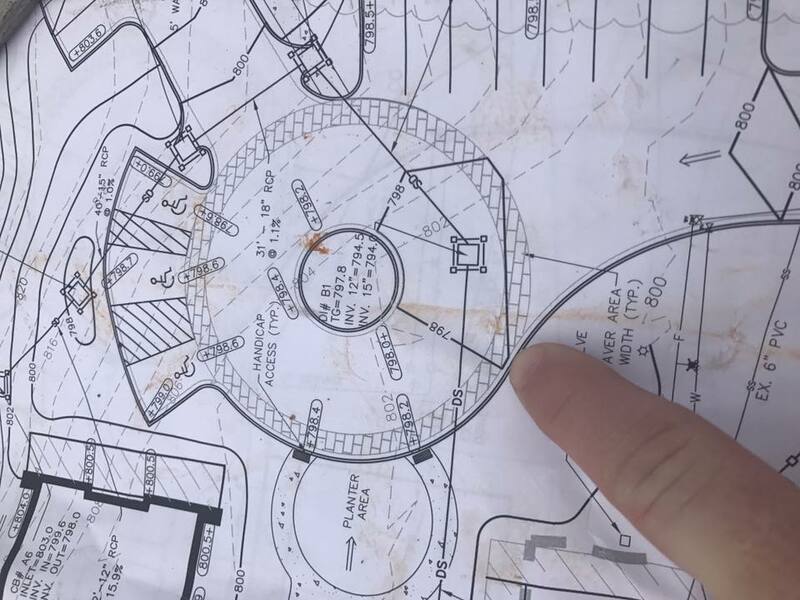 Once your complete design is ready, and after providing you with the total cost of the project, our landscape experts will get to work right away. 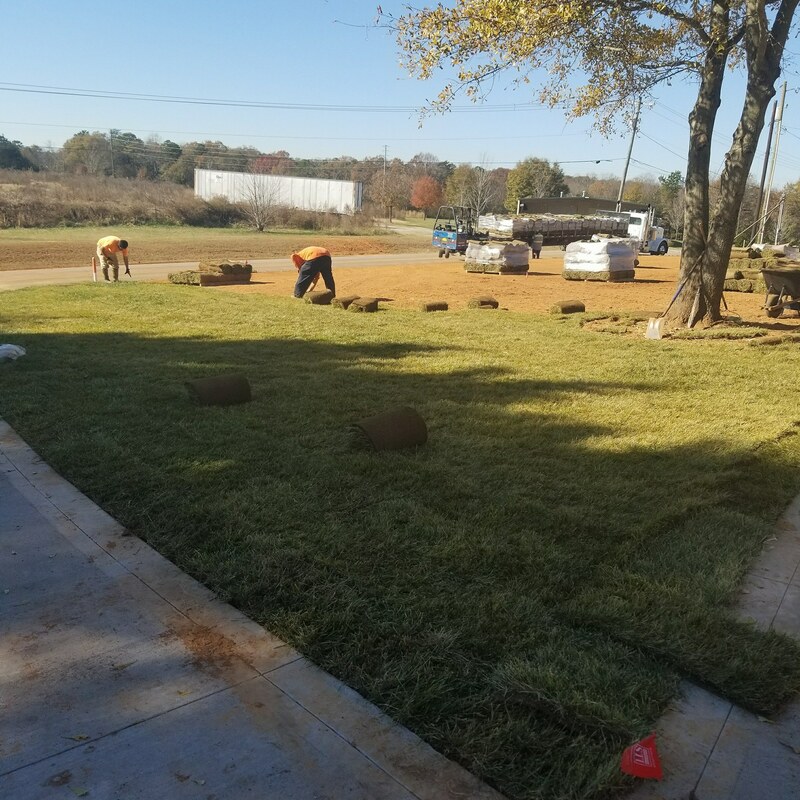 Our professionals are well equipped with top notch machinery, and they use their superior skills to work on your yard to achieve the desired result. 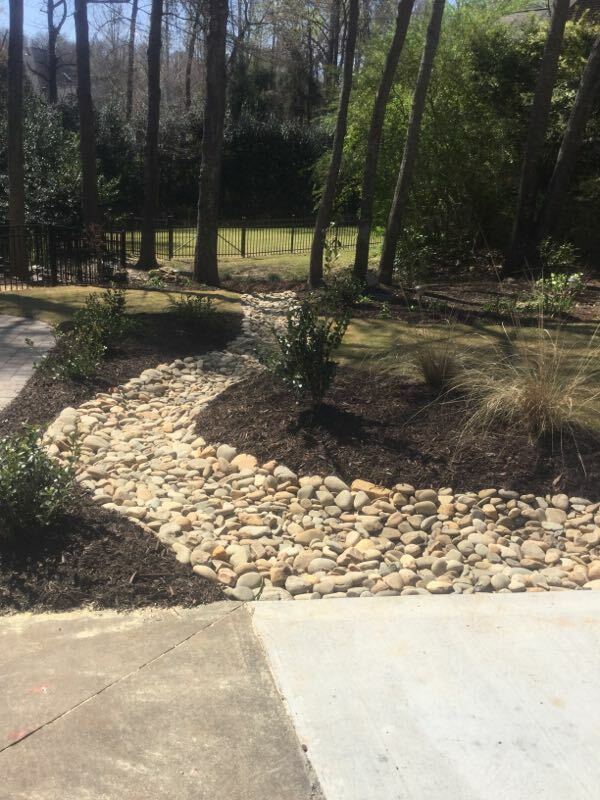 We also provide maintenance services to keep your property in top condition, our landscape maintenance professionals are experienced, customer friendly and quality driven. 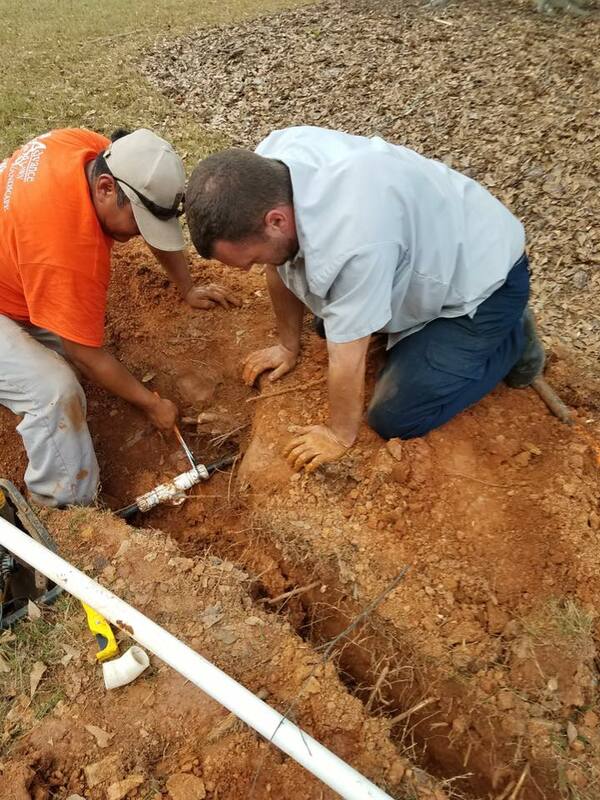 No job is too small or too big for us. 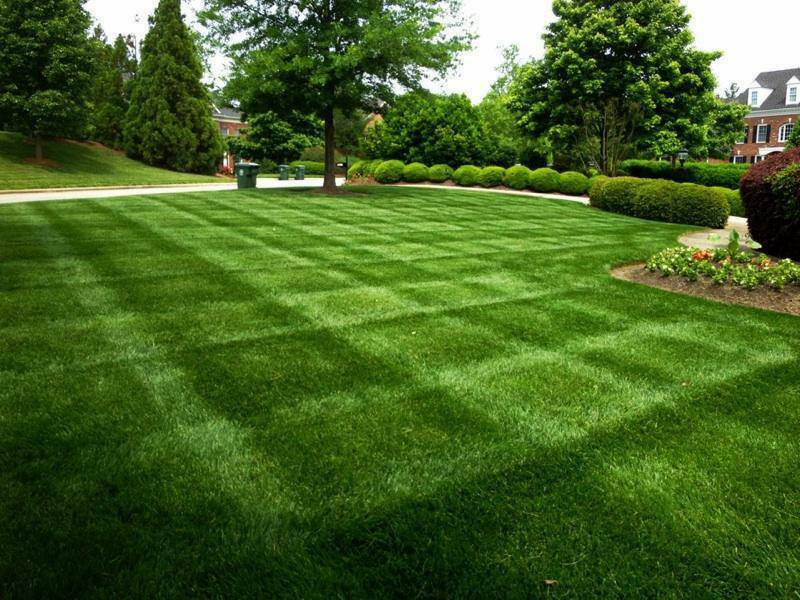 Our landscape maintenance professionals provide services on residential, commercial and industrial locations. 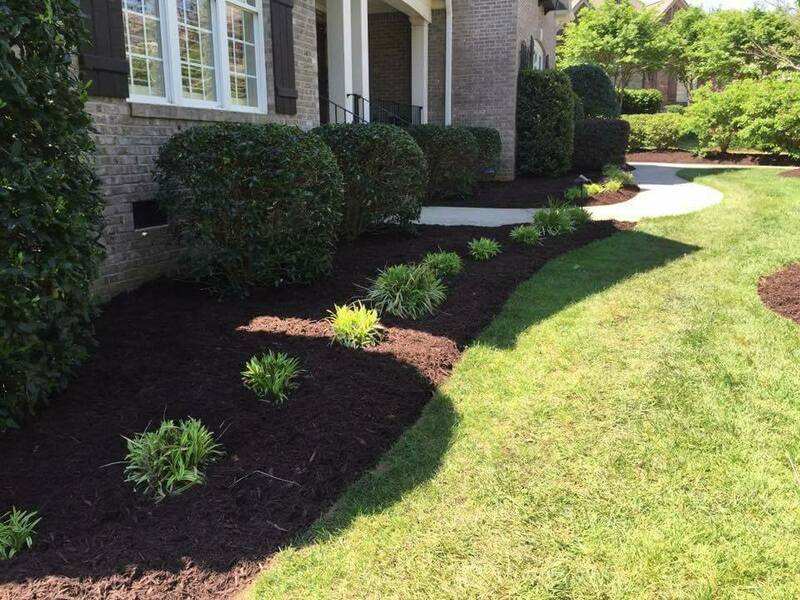 Whether you are moving into a new home, building a new home, or are simply just looking to renovate and beautify your landscape, we can help. 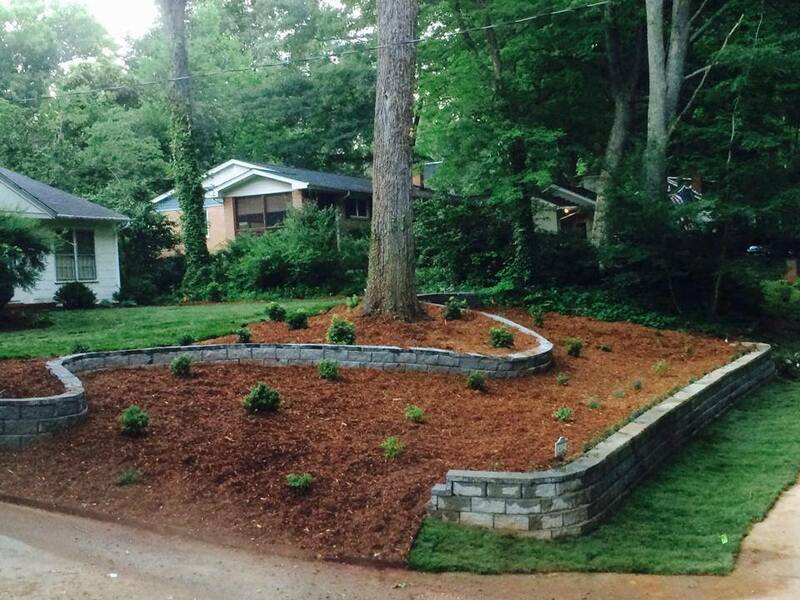 Our landscape professionals are available to handle all aspects of your landscaping needs. We are highly dedicated to ensuring the best quality service. 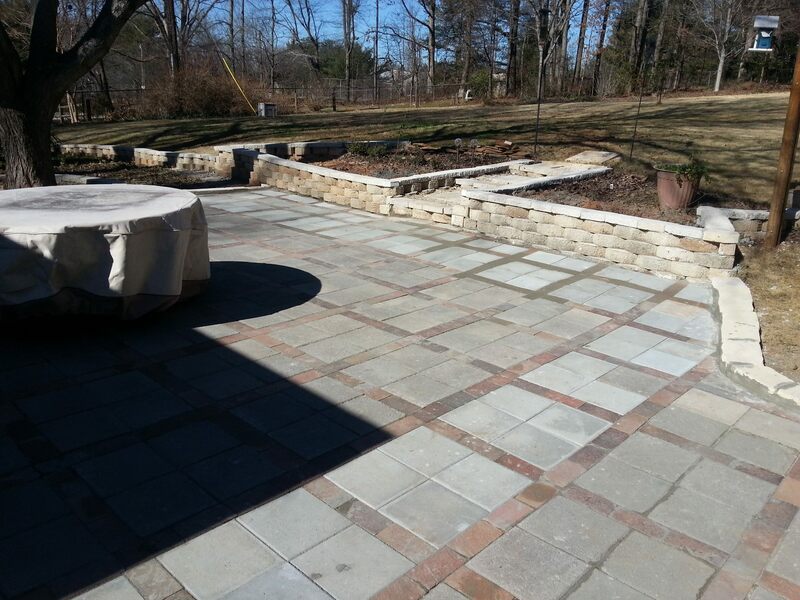 We are confident that our landscape professionals will exceed your expectations. 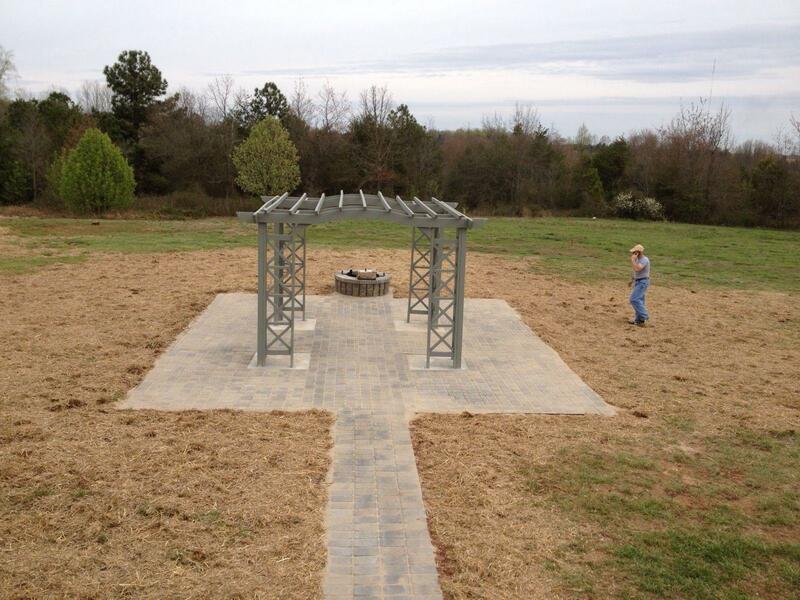 Give us a call today to learn more about how we can help beautify your landscape.